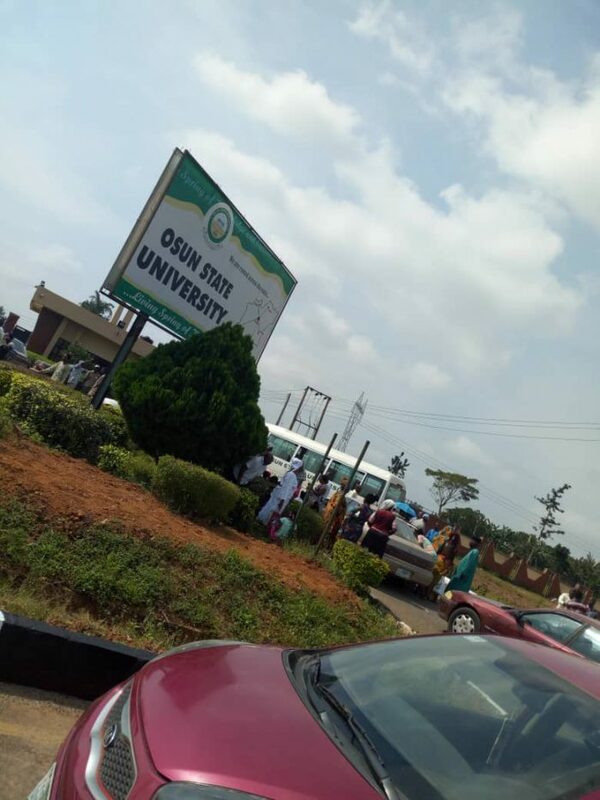 It was a moment of shock today 21st of November as the ongoing convocation programme of Osun state university Osogbo was disrupted. According to a source that spoke with us, the action was pushed by the Non Academic staff Union (NASU), of the institution in protest to the management for owing them salaries and allowances of many months. The action is said not to be done by only the NASU as reports confirmed the ASUU and JACK movement joined them in the protest by unleash their concern to put on hold the ongoing convocation. 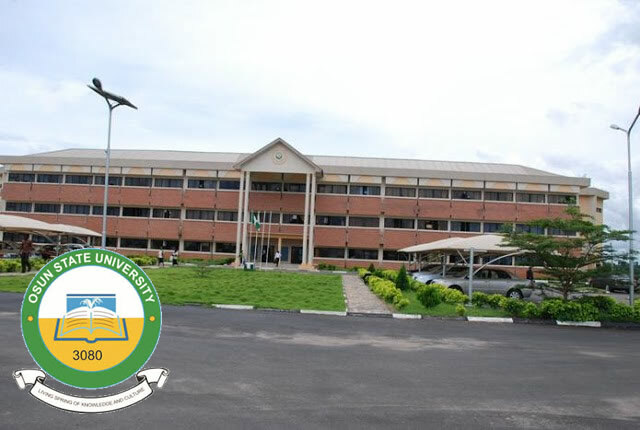 Osun state university is a multi campus school with each of the six campuses is scheduled to have their convocation programme in the main campus this week. The event started yesterday and continually, today is another day. 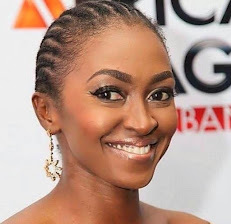 We are however not sure if it will hold today as the ground is scattered coutesy of the protest and no official reaction has been received from the management of the institution to calm this unfortunate incidence.